WOMAD, the global party that brings together music, culture and people from all over the world, today announces its first wave of artists taking to the stage at Charlton Park near Malmesbury in Wiltshire, 25-28 July 2019. 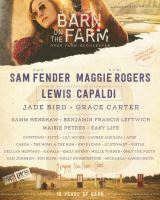 Barn on the Farm is very pleased to announce three headliners and the first wave of artists for its 10th anniversary this July. 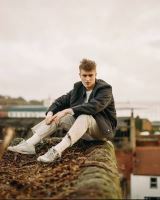 Confirmed headliners for 2019 are Sam Fender, Lewis Capaldi and Maggie Rogers. Victorious Festival (23-25 August ’19) – the UK’s biggest metropolitan festival – today proudly announces the enigmatic New Order as the fourth and final headliner at this years’ festival. Plans are well underway to make the 5th Lindisfarne Festival the best one yet with organisers delighted to announce their Friday night headline act as The Libertines frontman Peter Doherty. Sundown Festival Announces Anne-Marie, Tinie Tempah and more! On Saturday 7th September, the beach-side weekender situated at Kent’s beautiful Joss Bay in Broadstairs (near Margate) will feature, drum’n’bass superstars S.P.Y, Kings Of The Rollers, Logistics, Nu:Tone, Etherwood, Whiney, Uncle Dugs, Inja, Dynamite MC and Degs. 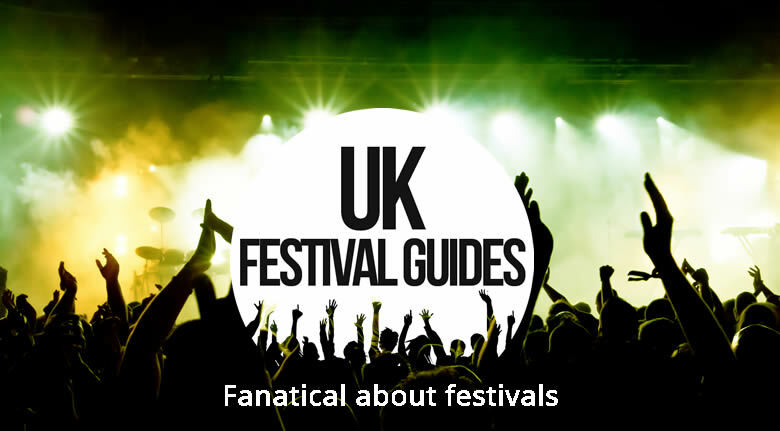 With fans still absorbing the gargantuan main headliners release from Boomtown last week, the eclectic music and theatrical festival has just unleashed the full reggae, dub and roots line ups across the ‘Lion’s Den’, ‘Hidden Woods’ and ‘Tangled Roots’ stages. Legendary Scottish duo The Proclaimers will headline Sunday’s family day at the Mouth of the Tyne Festival.